Guerrilla Games latest release and Playstation 3 exclusive Killzone 3 has topped this weeks UK all-format chart. 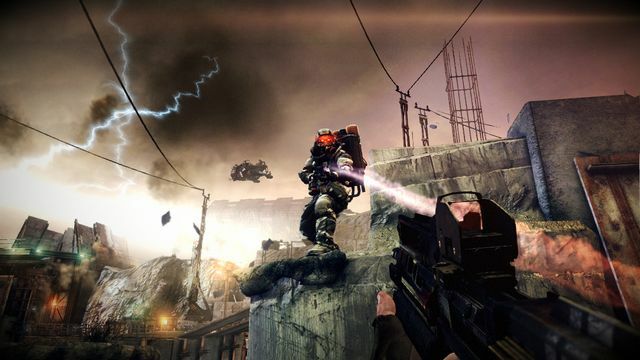 Sony's first person shooter comprehensively beat People Can Fly's Bulletstorm which came in second. You can check out last week U.K chart data here.